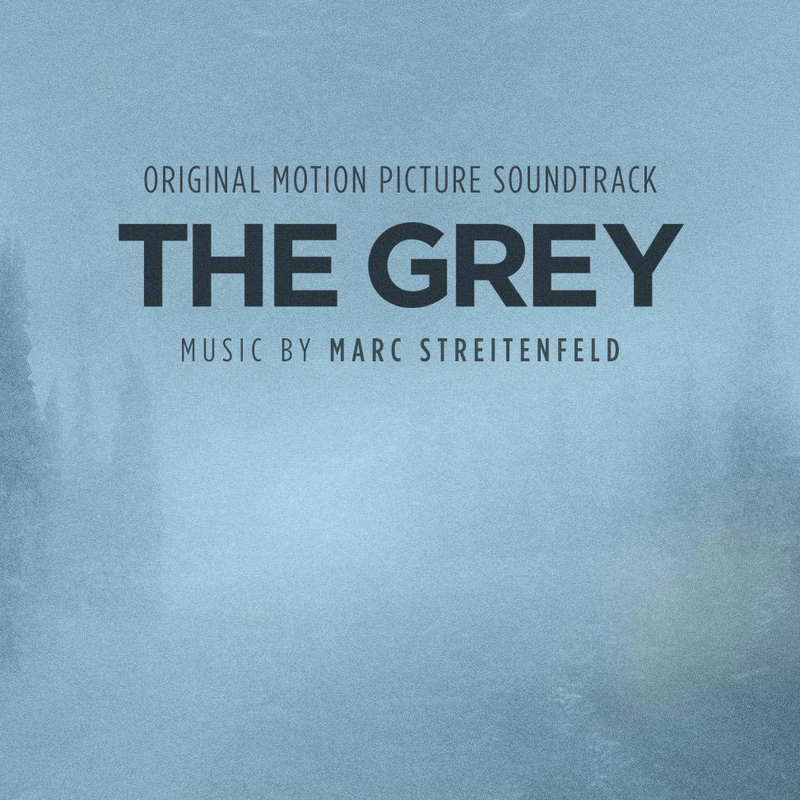 Marc Streitenfeld’s The Grey took me with surprise, I didn’t expect such a meager and melancholy soundscape from him, and I mean that in a positive way. He hit the right tones for the film and made it – at least for me – much more enjoyable. 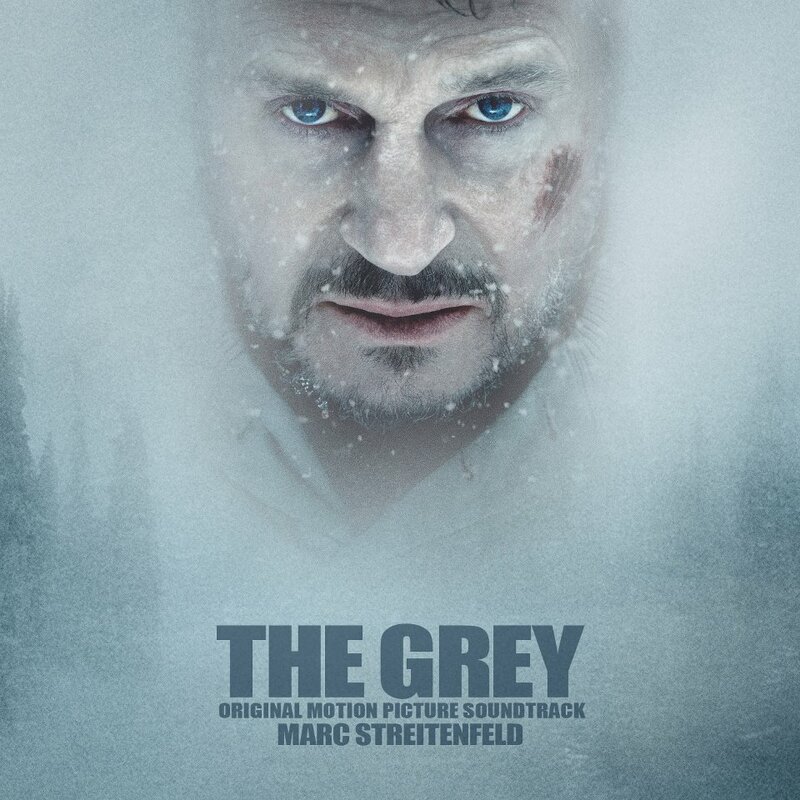 The original soundtrack artwork was more or less reduced to Liam Neeson… making a Sean Penn face (#1). For me it didn’t transport the bleak and hopeless atmosphere of the film, so I wanted something else. I have kind of an obsession for minimal design with lots of empty space and felt that would fit perfectly in that case. The two promotion pictures I used (#2, #3), fall in that category. All it needed was to remove unnecessary elements and look for the right font type and wording. Finding the best font can take a while sometimes, especially on reduced artworks like these, where it’s almost more graphics design work than something else. The source for my first custom cover (#2) was a teaser poster during early promotion stages. I find it kinda funny that you get a more fitting poster by editing out Liam Neeson’s face from the official poster (see #1). This image brings me into the film, Neeson’s face does not! The second one (#3) came from Brandon Michael Elrod. 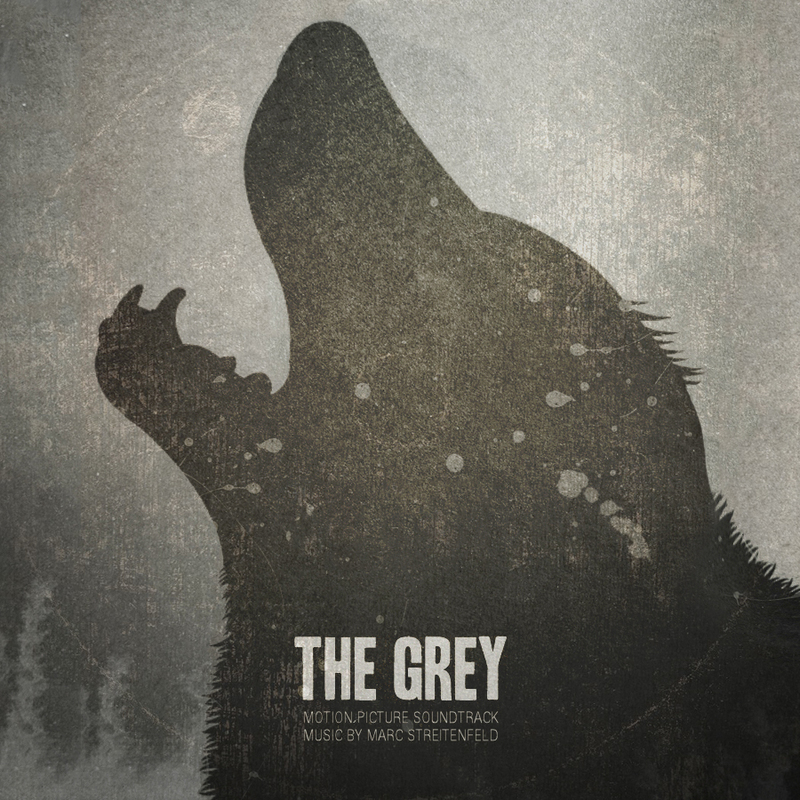 It’s one of the few alternate posters that prominently feature the wolves’ element in the film. An element the studio got completely rid off in the official marketing campaign. Maybe they wanted the audience to rather focus on the character development than on the comepletely unoriginal and unrealistic threat caused by a pack of CGI wolves. Or maybe for the surprise element? I don’t know. But since the wolves are the least horrifying element in the film, i don’t consider it as a spoiler anyway. The final cover (#4) wasn’t planned, but happened by chance. I came across a website with lots of cool custom posters from a guy named Daniel Norris. 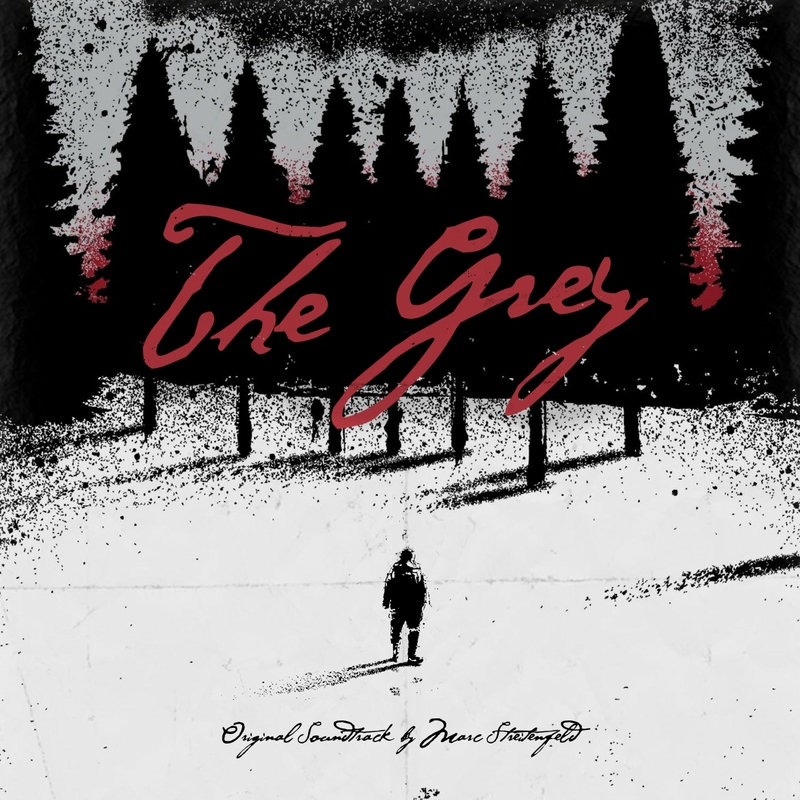 He creates a lot of posters in some sort of – if one may call it like that – hand-drawn “grunge”-style. Anyway, it’s real art! I had to change quiet a bit though. First I scaled down the person in the middle to make the cover sqare, and also re-allign the folding edges. Then I changed the main font to a new, more prominent one – which took forever (I have a pretty big font library). In the end I added additional texture and noise and the credits at the bottom.